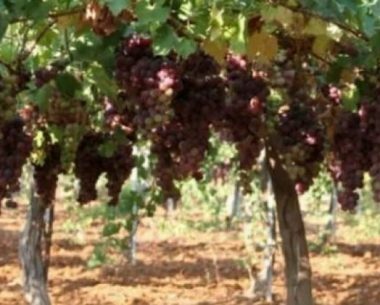 Israeli settlers, on Sunday, flooded their sewage into an orchard planted with grapes near the town of Beit Ummar, to the north of Hebron, in the occupied West Bank, according to local sources. Yousef Abu Maria, an anti-settlement activist, told WAFA that extremist Israeli settlers from the Gush Etzion settlement, nearby, flooded sewage into a 40-dunam orchard planted with grapes in order to damage the crops, which belong to Palestinian farmers. He said that Palestinian farmers in the area have incurred significant losses as a result of similar flooding of sewage by Israeli settlers in recent years.